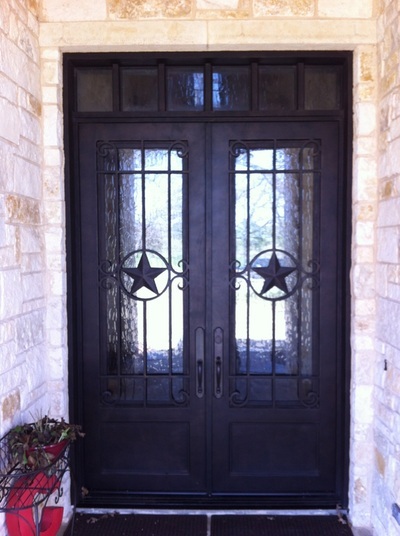 M2 has been installing iron front doors since 2003. These pictures only represent a small portion of the iron doors we have built for our builders and homeowners across the Dallas/Fort Worth area. 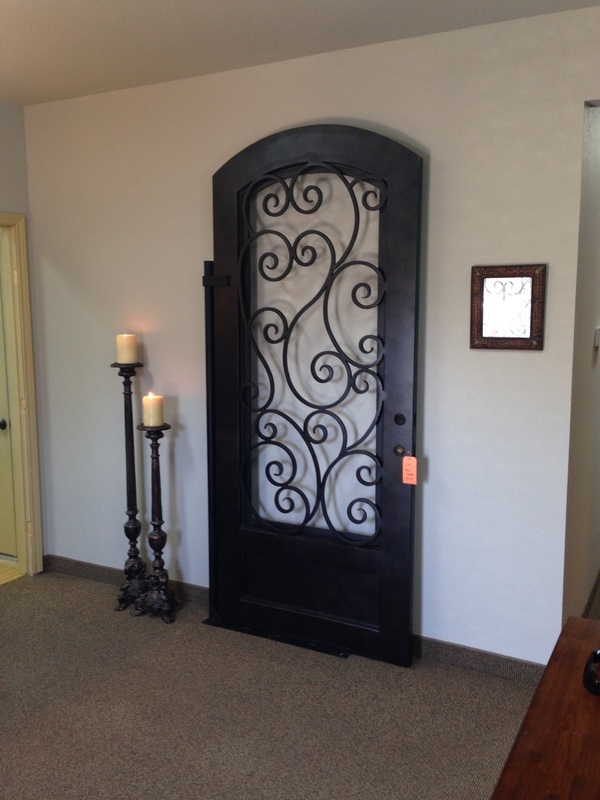 We have all the latest styles and designs to choose from. 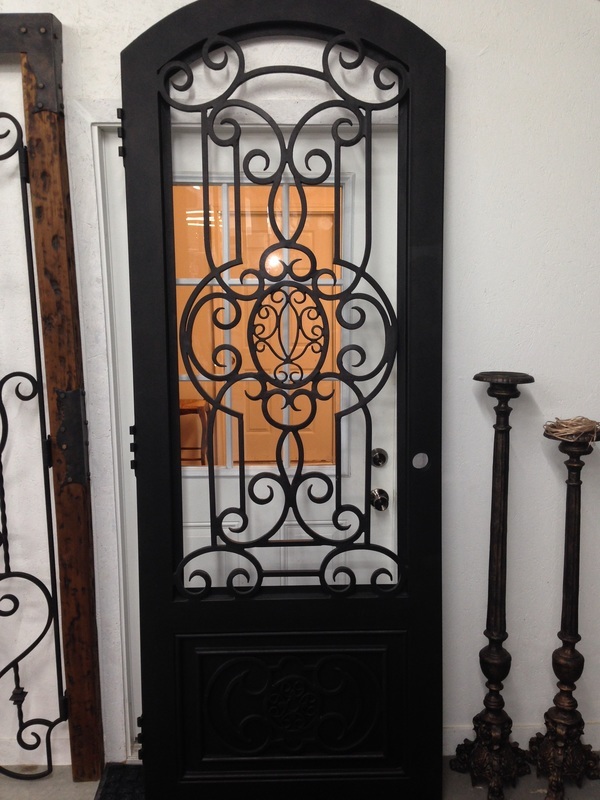 If you want a modern iron doors we have you covered. 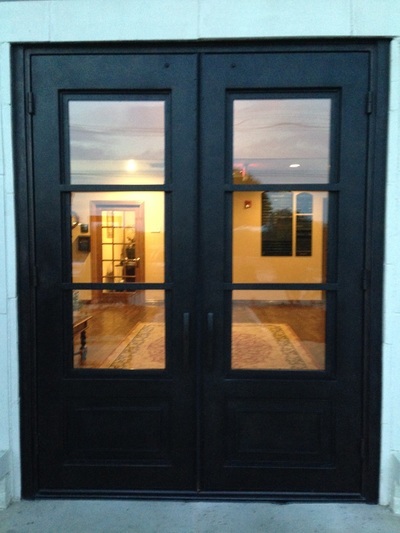 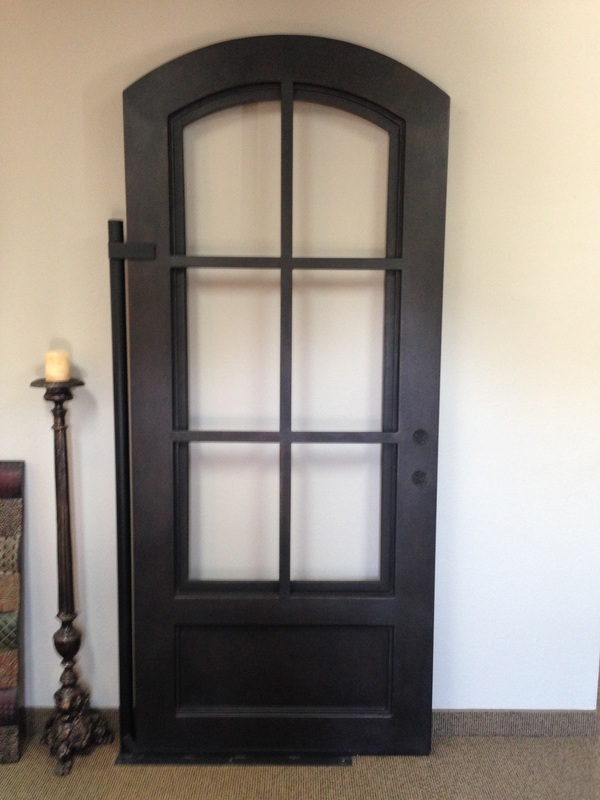 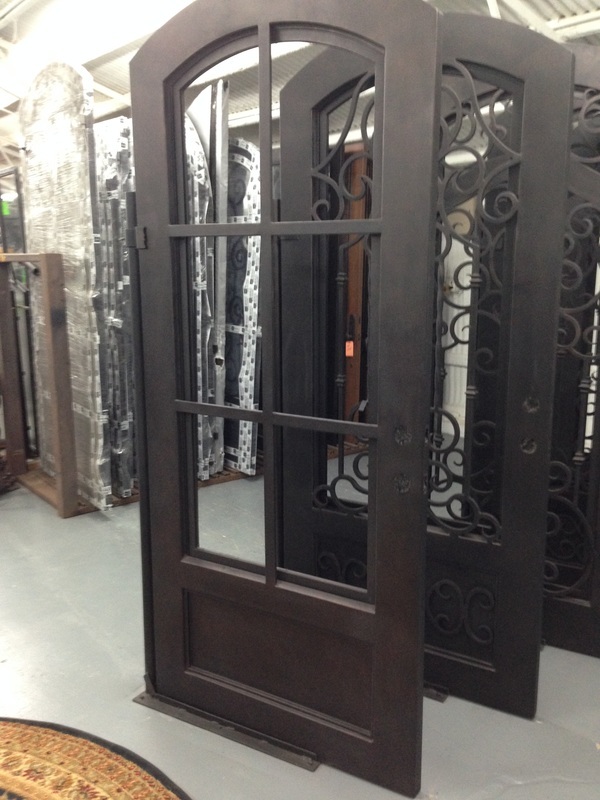 These doors are hand crafted and have amazing value for your home. 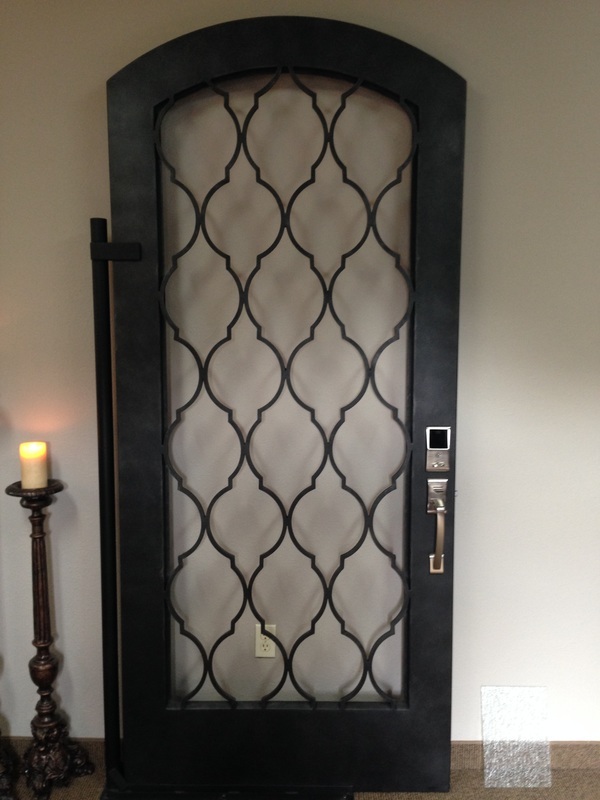 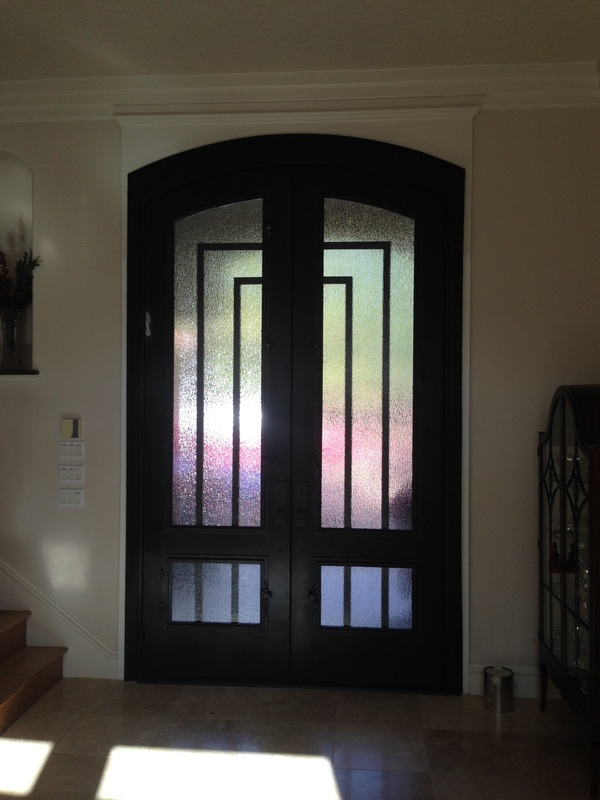 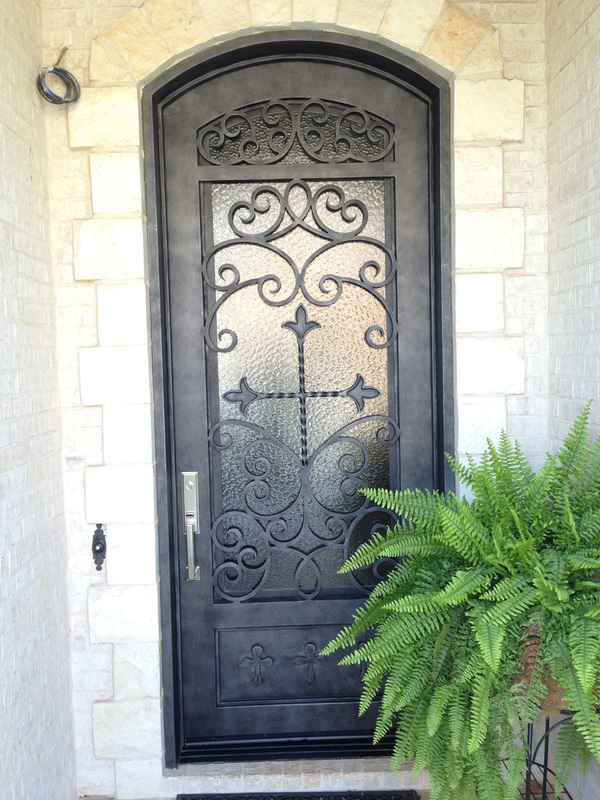 In the last couple of years a more modern iron door design approach has come to the steel door industry as well. 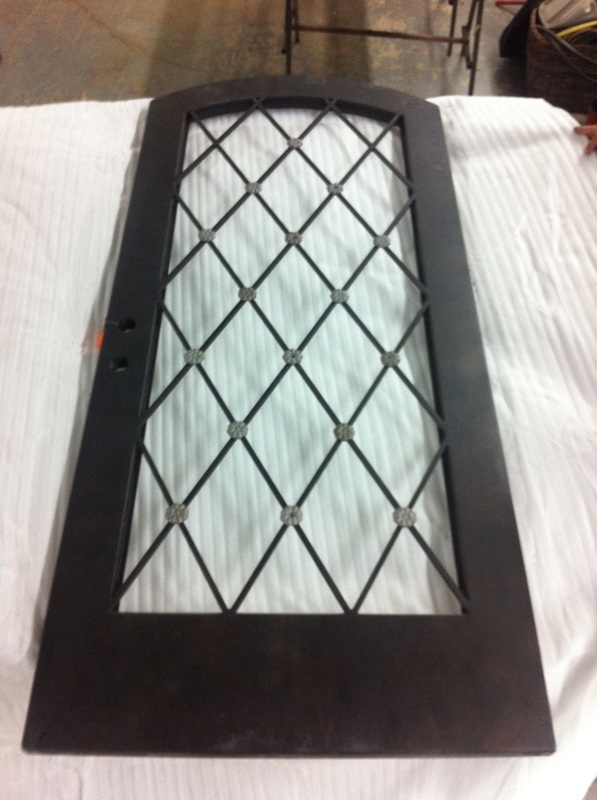 M2 has many designs available for iron front doors. We are exploring all modern design door options available. You can see all the experience in these pictures on this page. Each photo represents a partnership with a builder and homeowner. 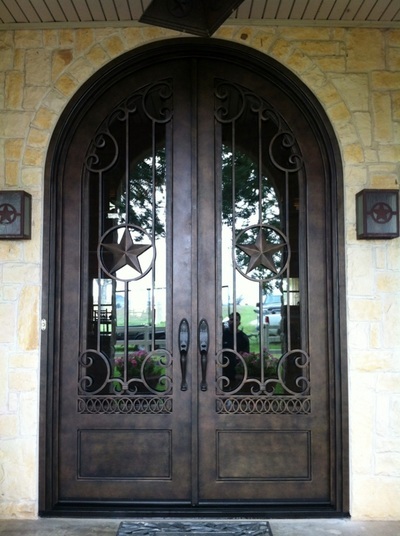 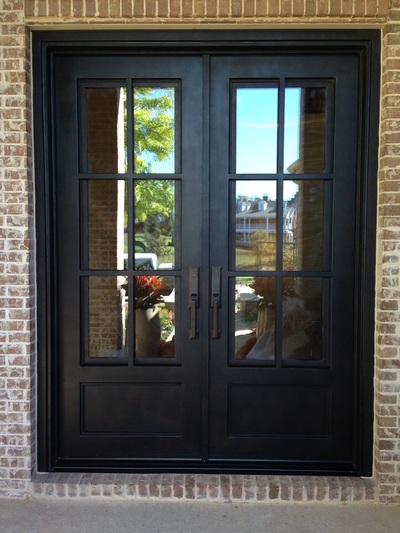 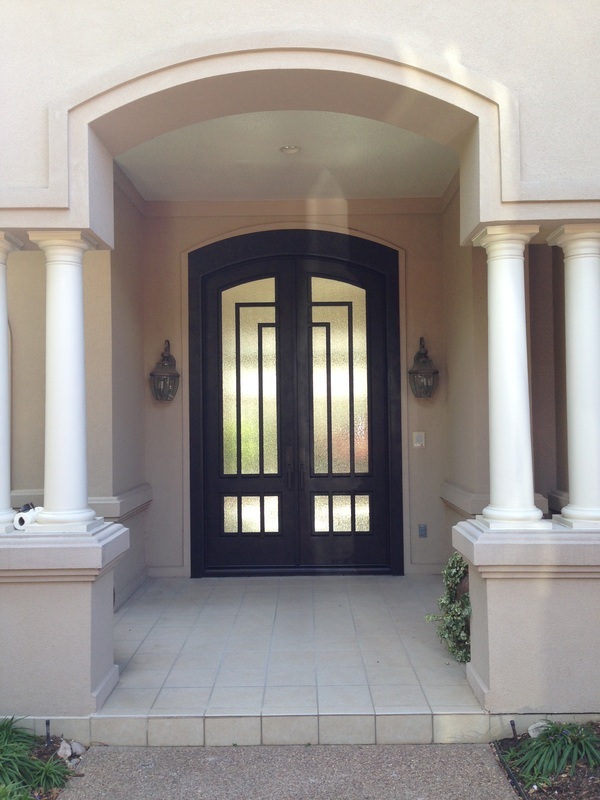 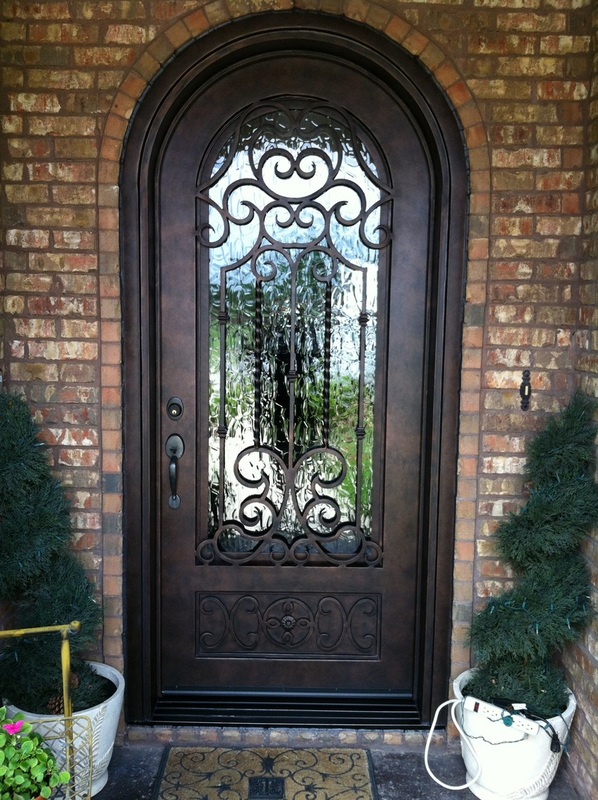 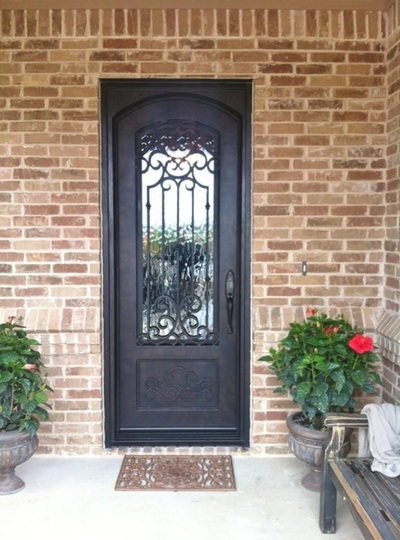 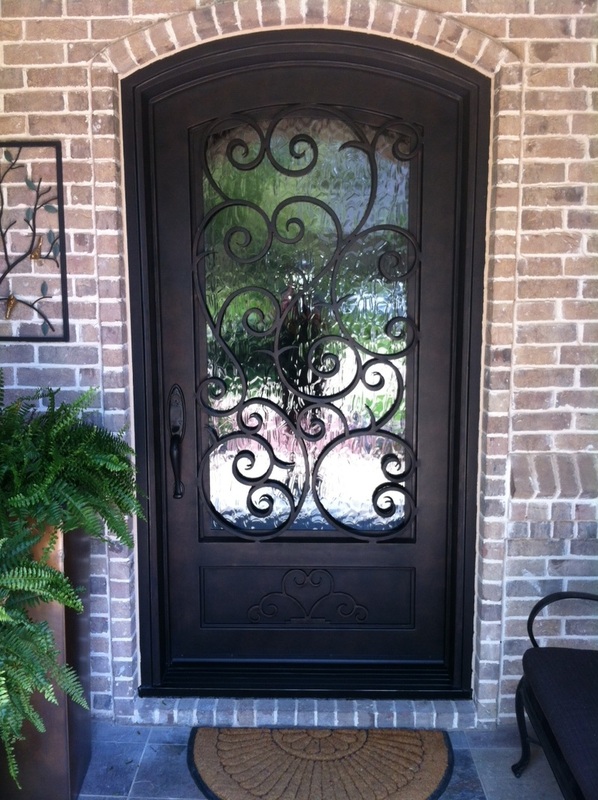 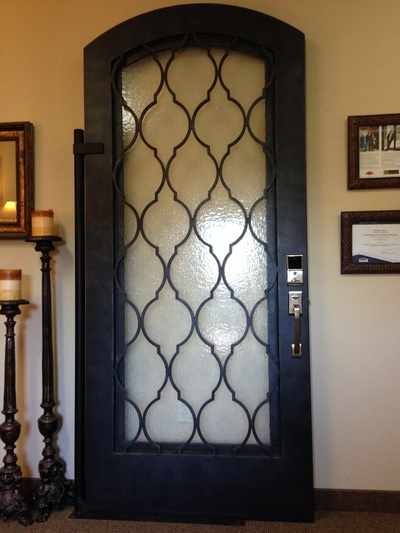 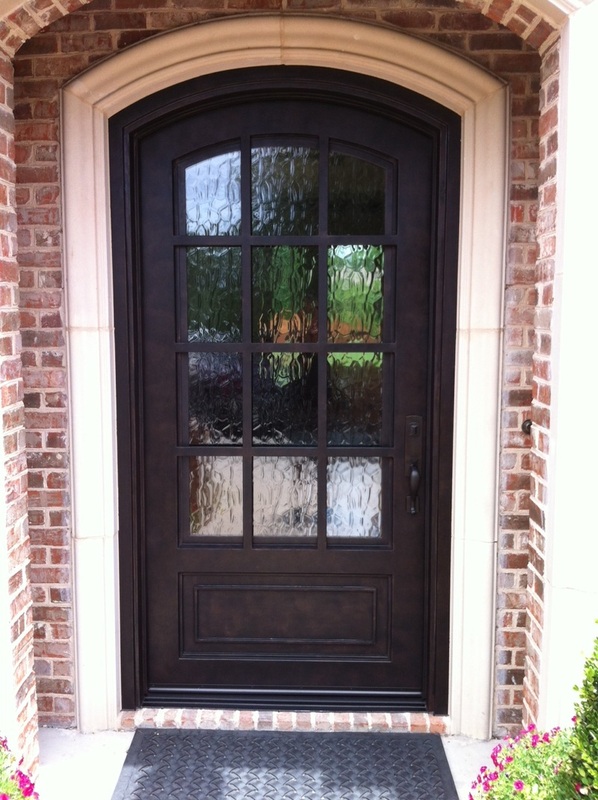 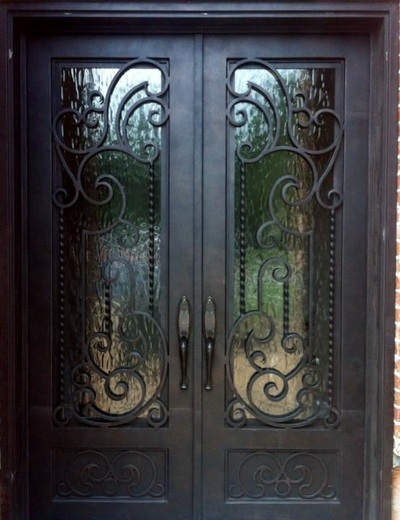 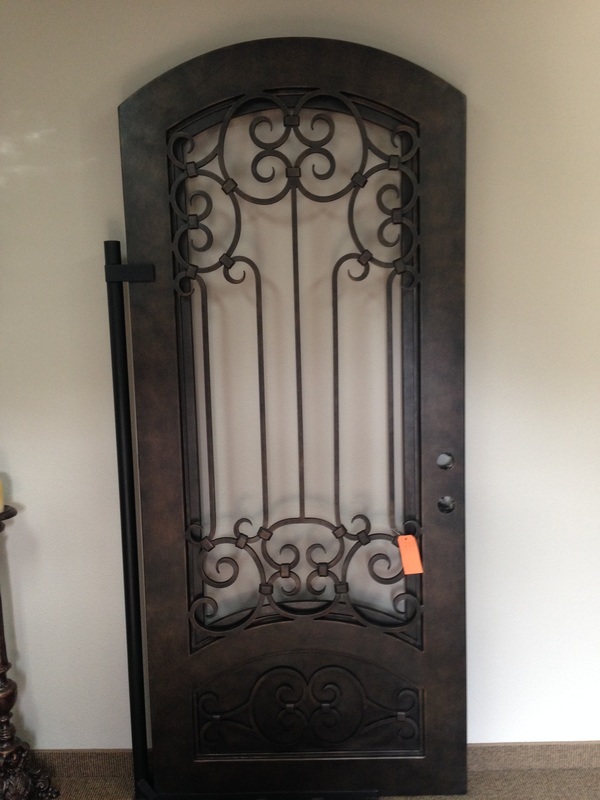 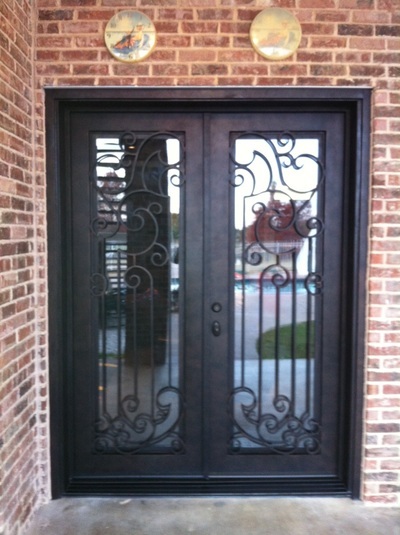 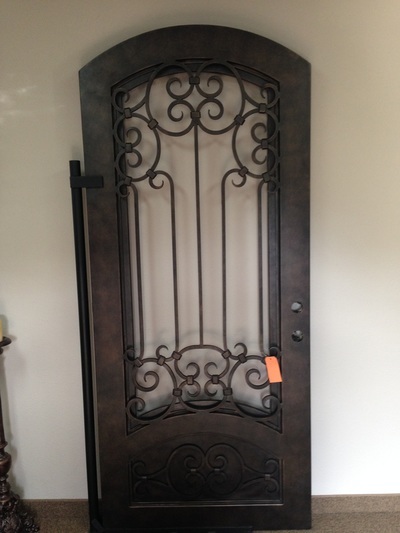 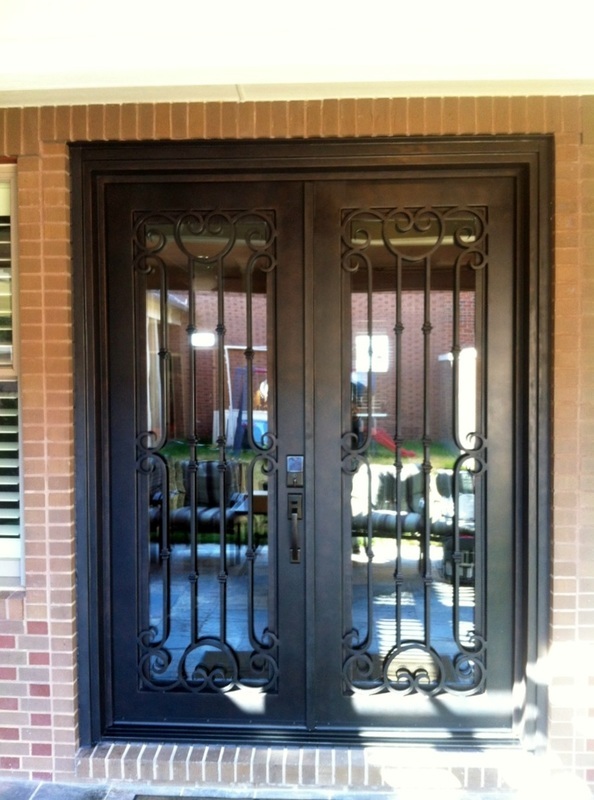 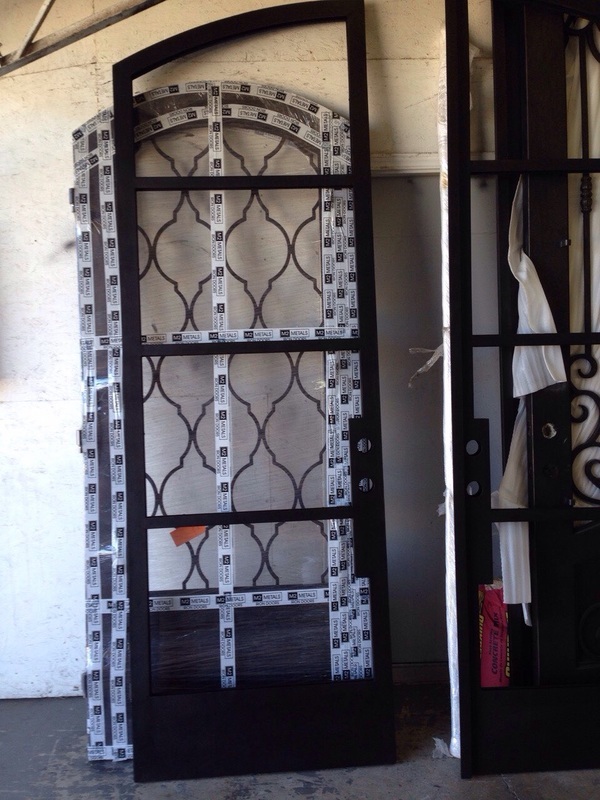 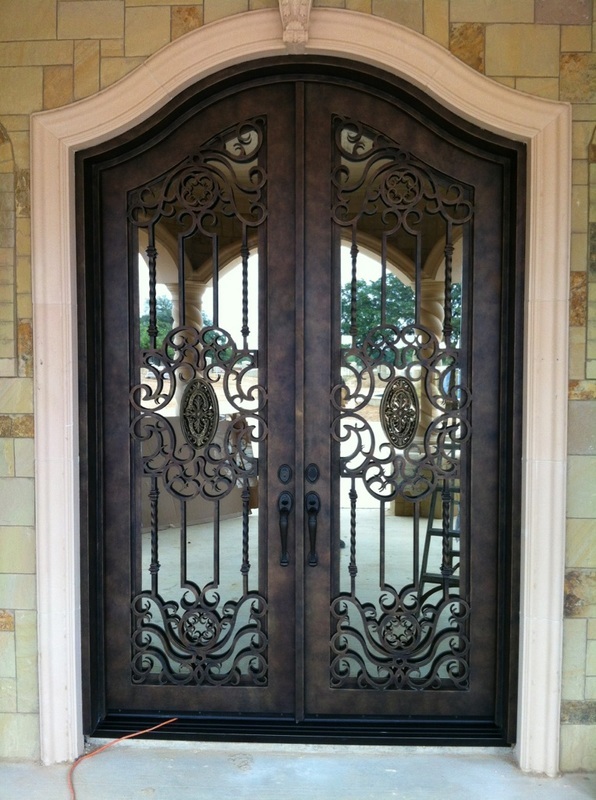 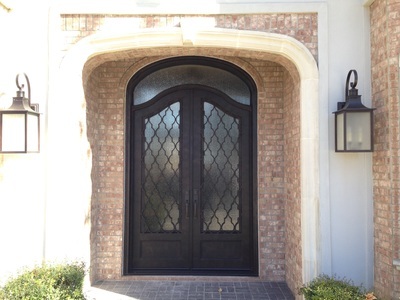 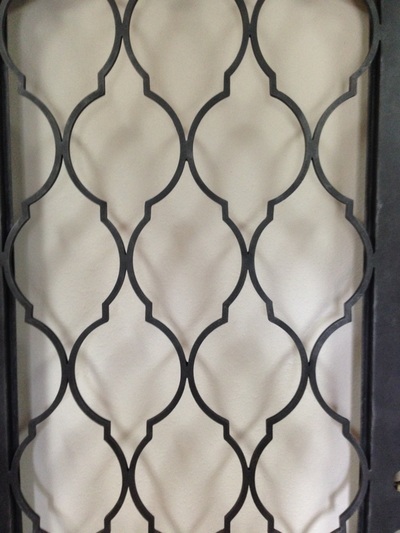 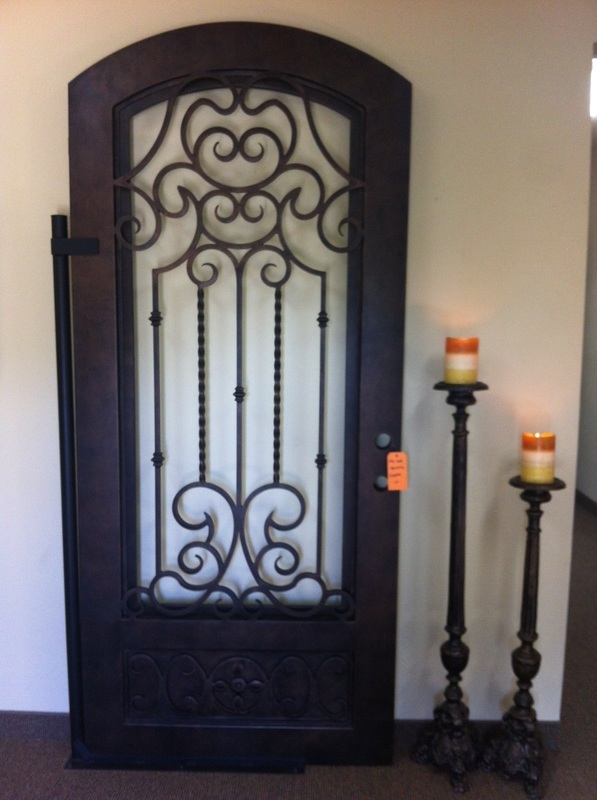 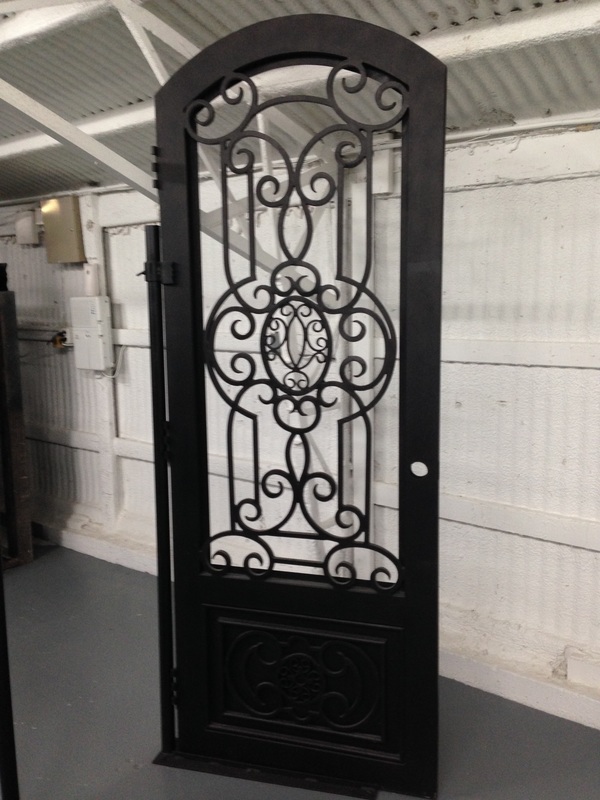 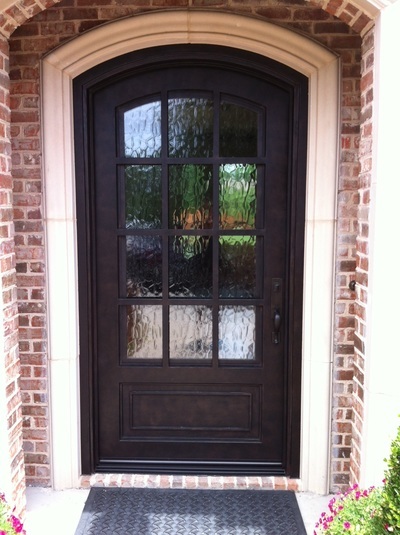 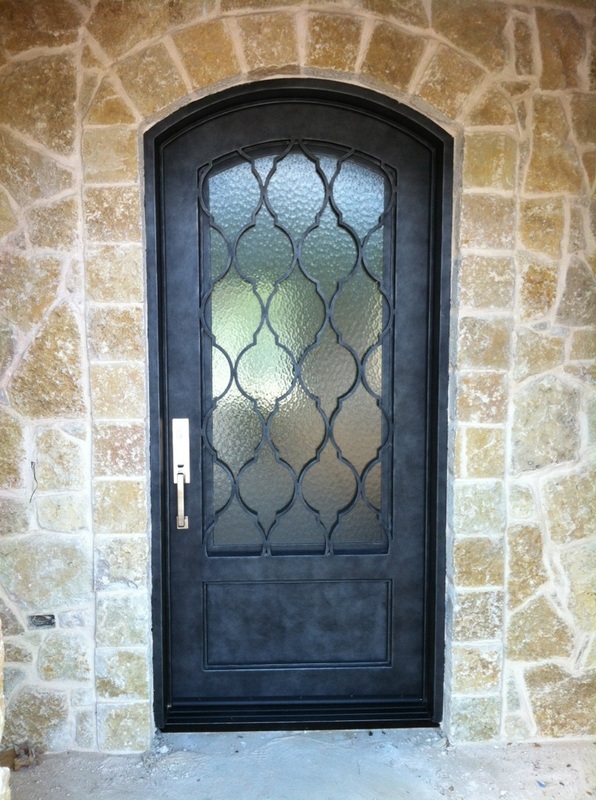 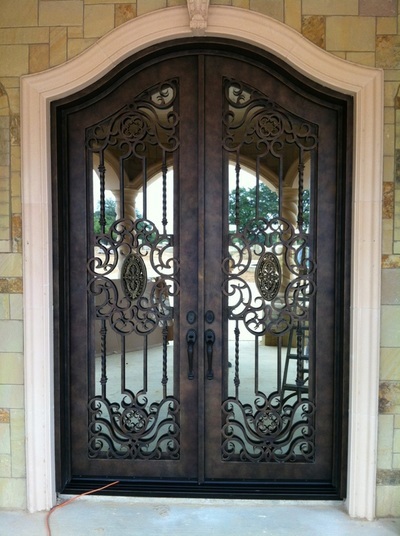 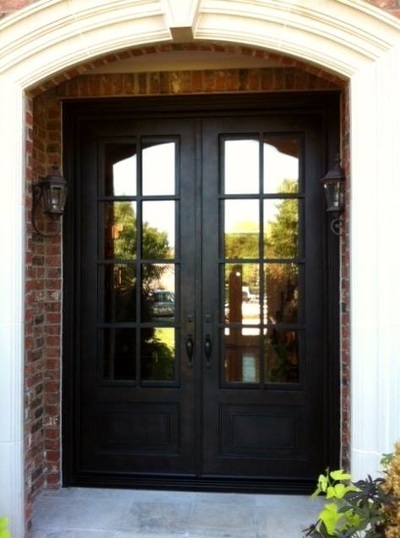 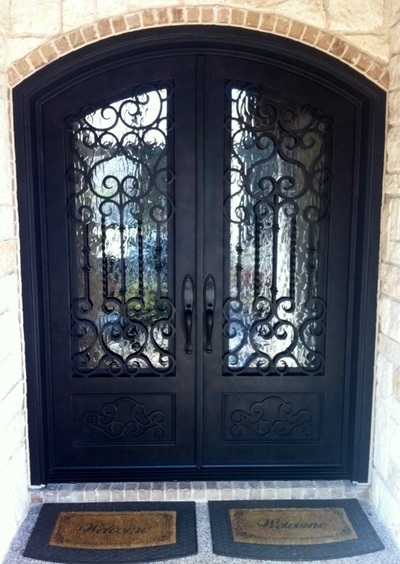 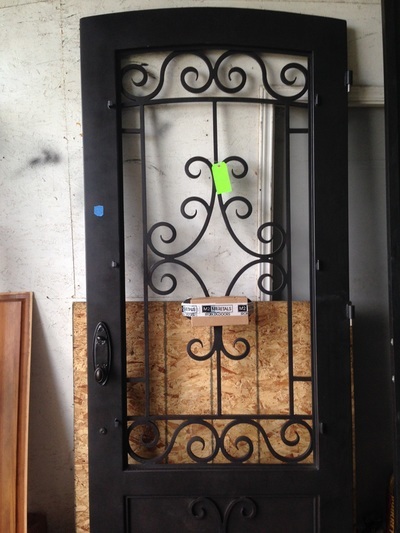 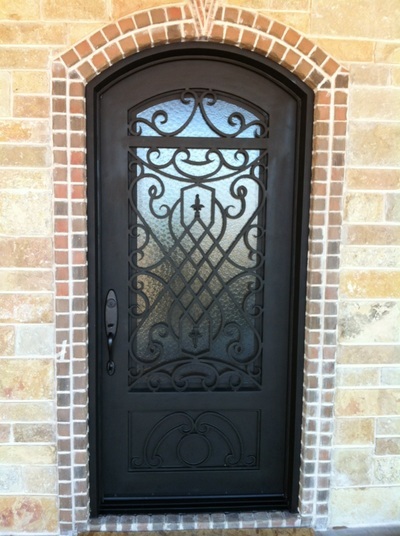 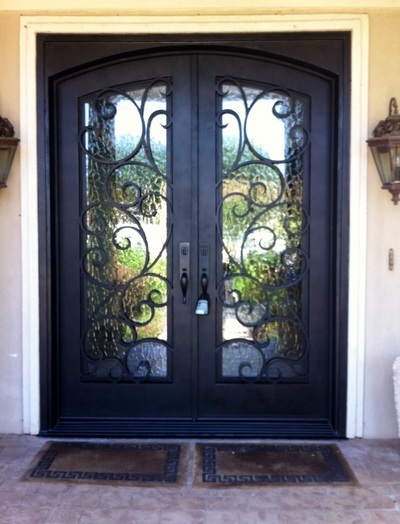 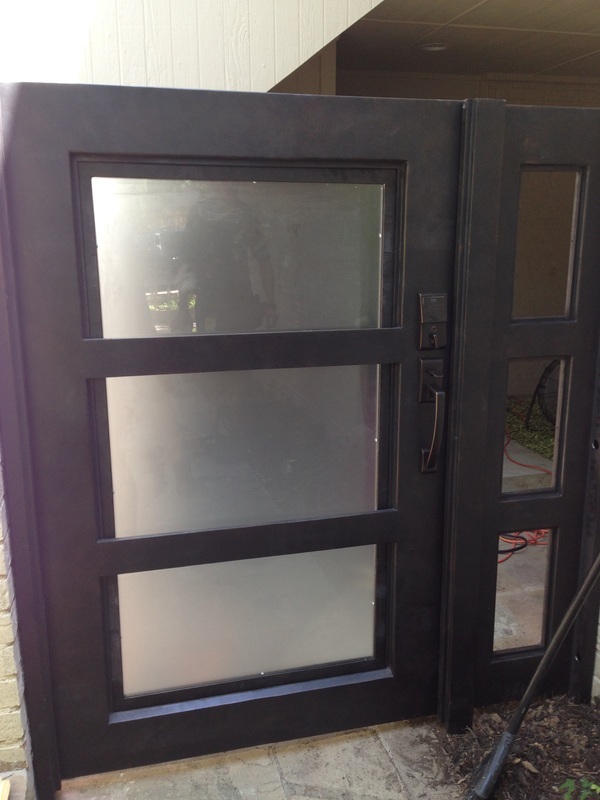 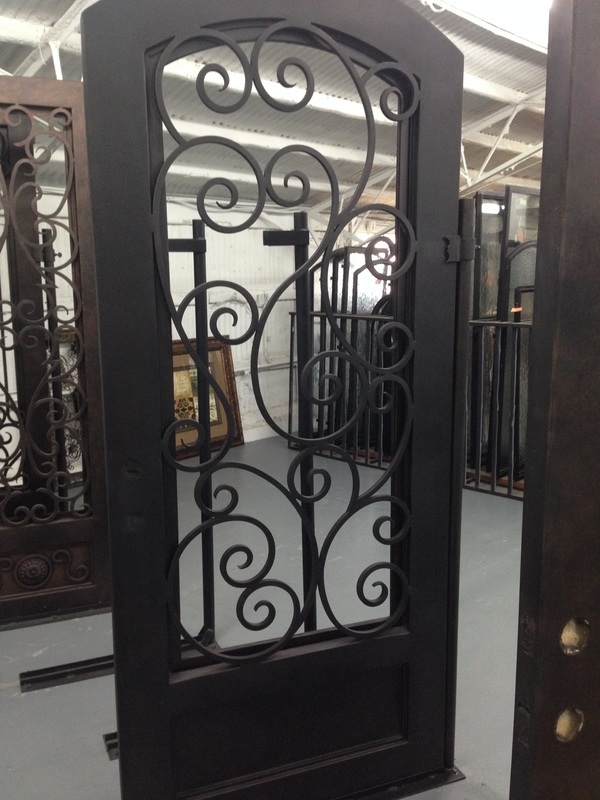 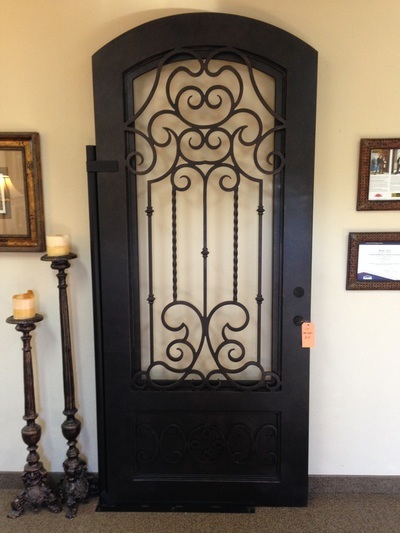 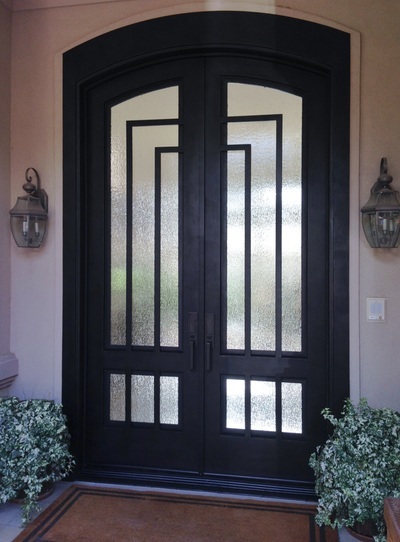 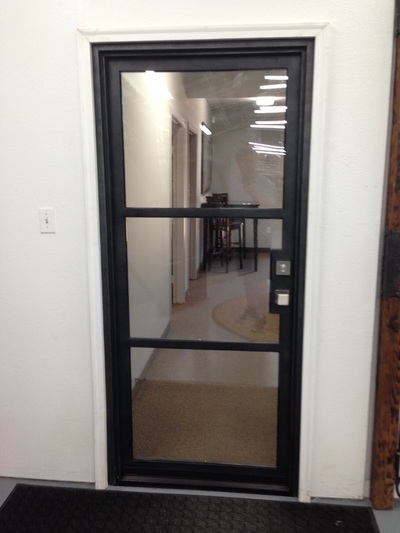 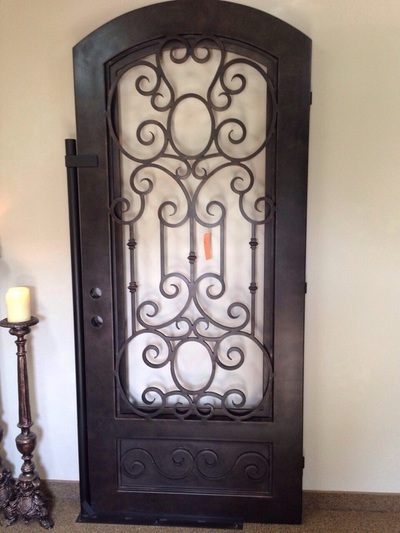 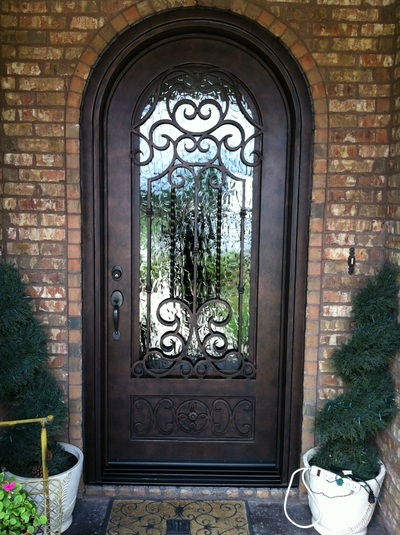 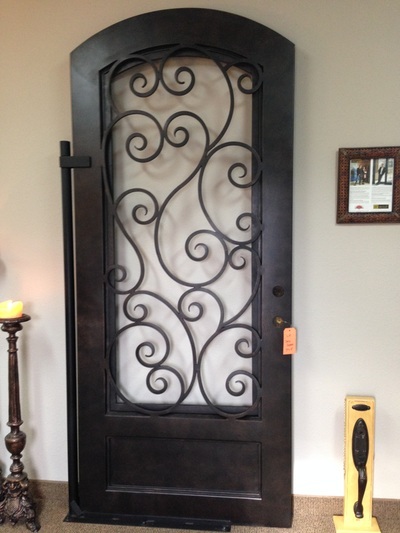 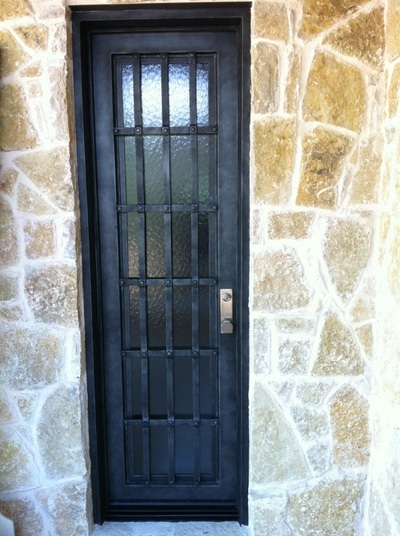 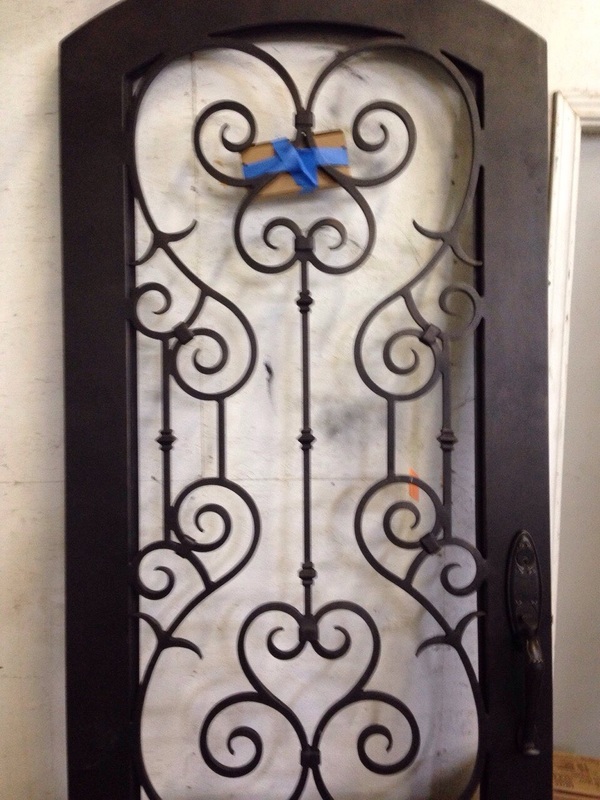 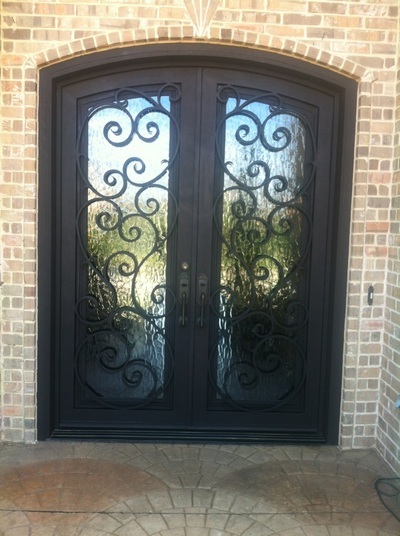 M2 Iron Doors DFW is the expert in the field and can fix you up with amazing wrought iron doors for your home. 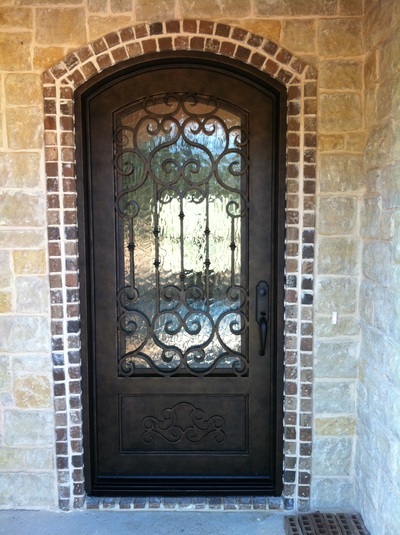 Please contact us today by clicking 817-498-8811 from your mobile device!